Discover a new way to purchase wheelchair vans from AMS Vans with our Buy-from-Home online sales program. Our mobility consultant will work with you to determine the type of van or vehicle best suited for you, and then, search our inventory of new and used wheelchair vans to make suggestions. When you choose your favorite, the sale will be completed, and we will deliver the van to you in Baltimore, MD and surrounding cities such as Towson, Columbia, and Annapolis, Maryland. Save mileage! Have the wheelchair van hauled by a trailer to Baltimore, Maryland, including cities like Towson, Columbia, and Annapolis, MD. 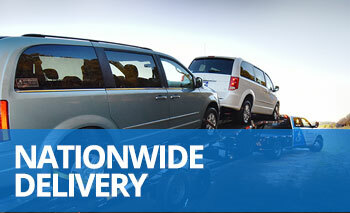 Avoid delivery fees by traveling to our headquarters in Atlanta, GA to pick up the van. We have a major airport, train station, and bus depot, so you'll have no problem getting to our beautiful city. Customers who come from Baltimore, MD to pick up their van will most often benefit from a pick-up discount on the purchase price of the handicap van. Our signature "White Glove Service" is included with each delivery and pick-up. 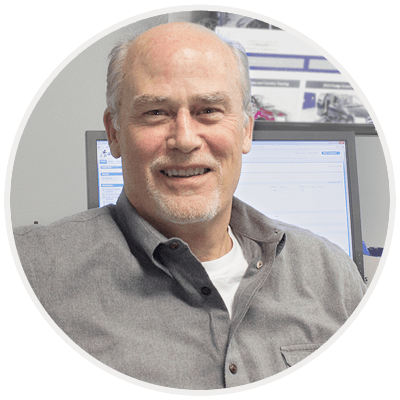 A mobility professional will take as much time as needed to teach you how to properly use both the adapted and factory-installed features of your van. When you use your van for the first time, you will be able to safely operate everything from the ramp to the stereo. AMS Vans backs every wheelchair van with a satisfaction guarantee. Upon delivery, every customer has the opportunity to refuse the van for any reason whatsoever. If, at any time during delivery or the White Glove Service, you find yourself less than completely satisfied with your purchase, just tell the mobility professional, who will immediately return the van to our facility, cancel the sale, and process a refund. Our unique approach to the adaptive conversion process provides our customers with a high-quality, name-brand wheelchair van that costs thousands of dollars less than our leading competition. We have served countless satisfied customers in Baltimore, MD and nationally since 1999. Call one of our mobility consultants at 800-775-VANS (8267) during normal business hours EST to learn how owning a wheelchair van from AMS Vans can benefit you.